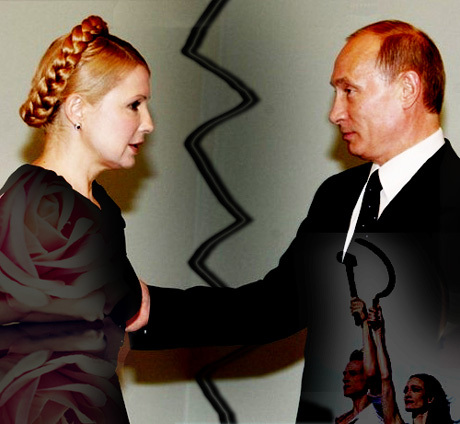 Ukraine: Our ex keeps trying to get me back. Poland: I know, he keeps trying with me, too! Baltic Republics: Buy some NATO pepper spray. Czech Republic: They worked me over pretty good that time I tried to break up in '68. Bulgaria: Next time call 911 Rapid Alliance Response. Romania and Hungary: What's that number again? Georgia: Yeah, he tried to get me by force in 2007 but just took a few chunks as a warning. Slovakia: Who does he think he is? Adolph Hitler? after I signed and read the fine print I saw EU means Eurasian Union, his new version of the Soviet Union. I tried to back out & he invaded me. 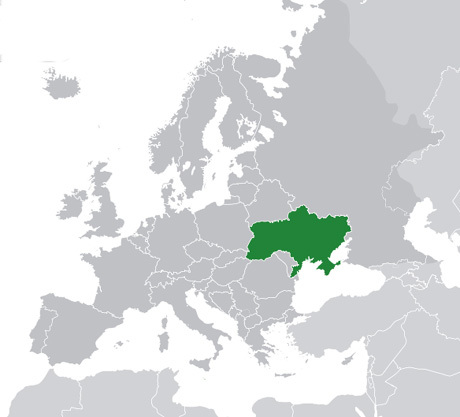 All of western Ukraine belonged for centuries to either Poland or the Austro-Hungarian Empire. Their history is completely European. Ukraine: How my supposed Uncle Russia got custody of me when I was younger, I'll never know, he's not my real uncle! Poland: Don't you remember, Ukraine? "Uncle" Russia took you against your will and kept you enslaved and hungry and abused you for decades. Moldova: My poor big sister, I'm so sad that happened to you. Wait - I hear the phone ringing - I think it's him! Don't pick up the phone! Disclaimer: any resemblance to worlds either real or imagined are not purely coincidental. PS: Putin insists they all still love him. Stay tuned for more Breaking Up News As It Breaks!